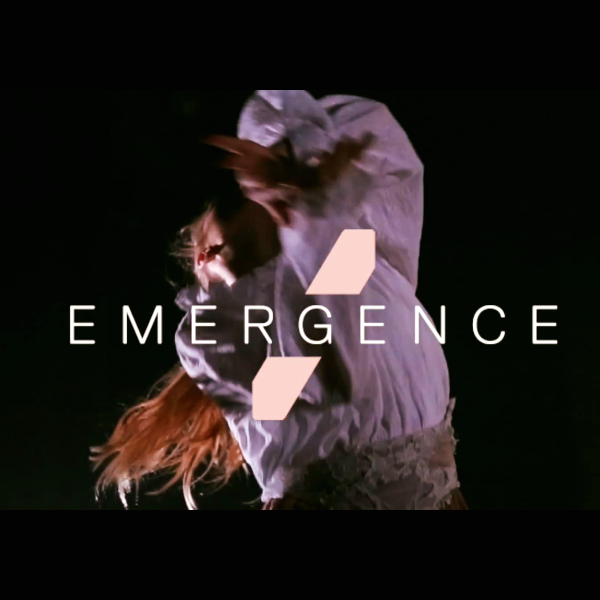 Emergence is the brand-new postgraduate dance company of Joss Arnott Dance and the University of Salford. Led by Artistic Director Joss Arnott and Programme Leader Sarie Mairs Slee, the dancers come together to tour a double bill of works created for and with them by Arnott and Phoenix Dance Theatre’s Artistic Director Sharon Watson, who is the company’s guest choreographer for 2018-19. The 12 female dancers in the company will perform the two works which both take empowerment as their starting point. Watson’s piece titled And still I walk… draws inspiration from the women’s suffrage movement and focuses on the universal theme of mankind’s continued plight for justice. This deeply emotional piece features a transformative score of music by Hans Zimmer and Max Richter which enhances the sense of being taken on an emotional journey, and costumes inspired by a visit to the People’s History Museum in Manchester. Arnott’s work When Worlds Collide also features a powerful, cinematic score which has been composed specially by James Keane. Taking the music as a starting point, Arnott works with the dancers to create the piece, first teaching them his unique physical language before the collaboration can begin. This language, which is rooted in classical and contemporary techniques builds on the dancer’s strengths creating a work that is thrilling to watch. The 12-venue tour starts with the premiere on 29th November in Salford and travels to Leeds on 31st January then Sale, Tunbridge Wells, Harrogate, Dundee, Truro, Kendal, London, Horsham and Cardiff before the final performance in Hull on 19th March 2019.